pleasure of reading about some of our patients and their successes. You will also see their before and after photographs. Don't forget to visit our VIDEO page. It is full of what we are about - Love, caring and fun! 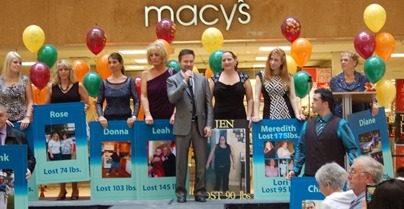 to strut their weight loss successes. We are proud to have helped them!